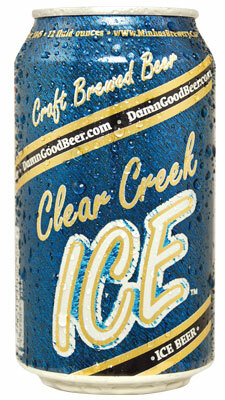 Clear Creek Ice is a great example of a Classic Ice Beer. Stored and filtered just above freezing produces and refreshing and crisp beer. 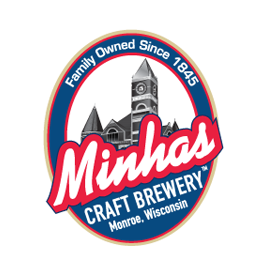 It is brewed using 2 row malted barley grown in the mid-west, and domestic hops. Clear Creek Ice Lager is a classic Canadian-style Ice lager. It is a full bodied beer that pours golden yellow with a substantial head. It starts with a gentle maltiness and finishes with a satisfying hop and a mild alcohol bite. This is a refreshing lager beer that pairs well with sharp cheeses like Swiss and cheddar, roasted and barbecued red meats. Clear Creek Ice Lager is available in many US states as well as AB, SK and MB, Canada.